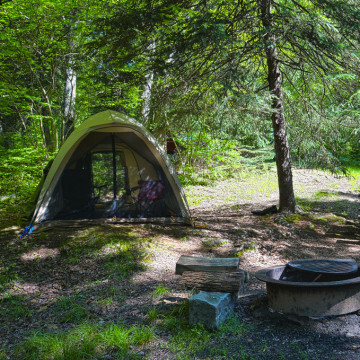 Nestled snugly at the base of the Delaware River Valley within a stone's throw from some of Pennsylvania's most scenic campgrounds, it's not as hard as you might think to go camping near Philadelphia. Fall is in full swing in Philadelphia. 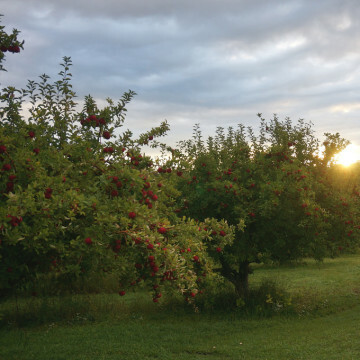 To celebrate the season, here are a handful of some of the best places for apple picking near Philly. 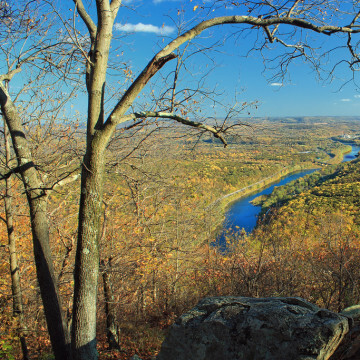 The Hyner View Trail Challenge 50k is one of the most difficult ultras on the East Coast, and tough under any conditions. But it's especially tough on a hot April day. 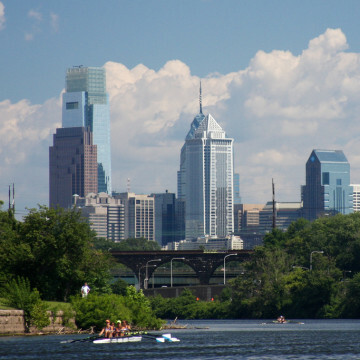 A guide to discovering some of the best outdoor things to do in Philadelphia in the spring. 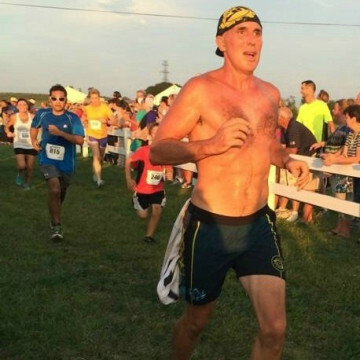 Chris McDougall, the author of Born to Run, is back with a new book about what we can learn from another group of endurance athletes. 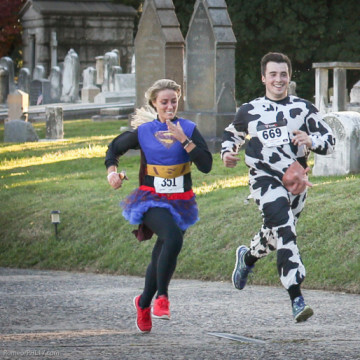 Get your spook on with five Philly Halloween activities sure to get your heart pumping with frightful fun. Get off the road and into the mud at one of these four cyclocross races near Philadelphia. 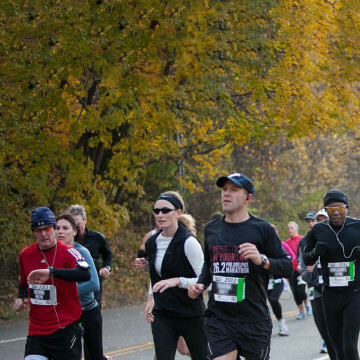 Run your personal best with tips for running the Philadelphia Marathon from a three-time veteran of the race. 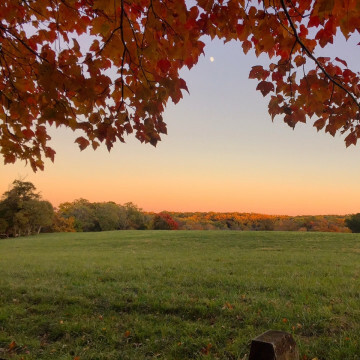 Nestled quietly in the suburbs of Northeast Philadelphia, Lorimer Park is a 230-acre, verdant swath of wooded land that offers a quiet retreat for urban dwellers and suburbanites alike. 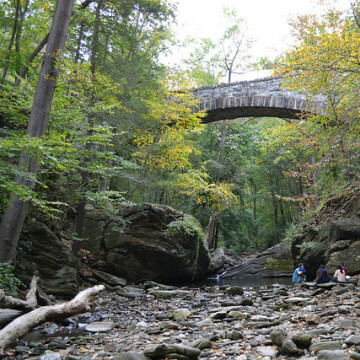 Skip the crowded courses and race fees in favor of one of these five outdoor Philly adventures this Turkey Day. 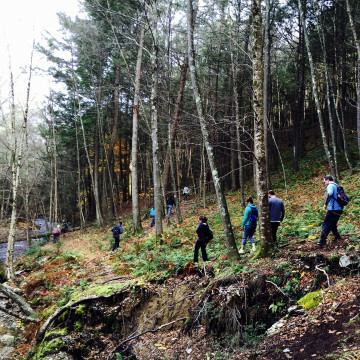 Whether planting trees or constructing trails, here are five fantastic ways to give back to Philadelphia's outdoors. 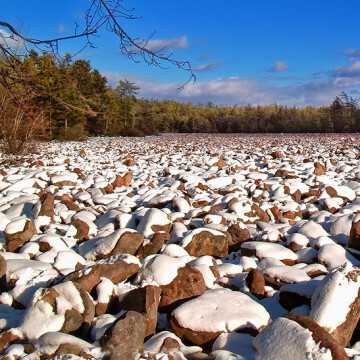 Whether sipping seasonal ciders or visiting one of the most unique boulder fields in New England, there's no shortage of fun things to do in Philly this holiday season. 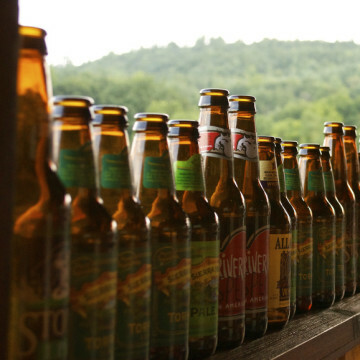 Just in time for cooler temps, these perfect Philly pairings are a great way to blend your favorite adventure with your favorite seasonal brew. From rustic cabins in the Poconos, to late night parties just outside the city, here's how to celebrate the New Year in Philadelphia. 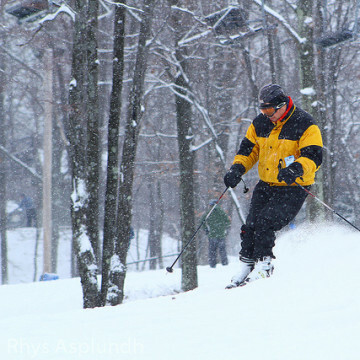 Home to terrain parks, wooded trails and the highest ski mountain in Pennsylvania, here's our pick of the best ski mountains in the Poconos. Chilly weather doesn't mean you can't kick up your heels. Let the good times roll at one of these winter festivals in Philadelphia. 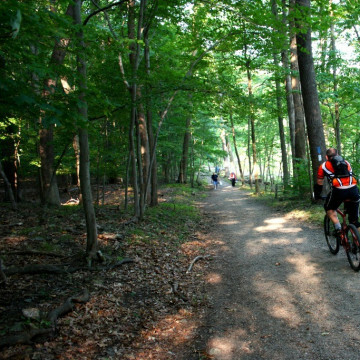 Take advantage of the great off-road mountain biking trails in the Philadelphia area with these scenic spots to ride. 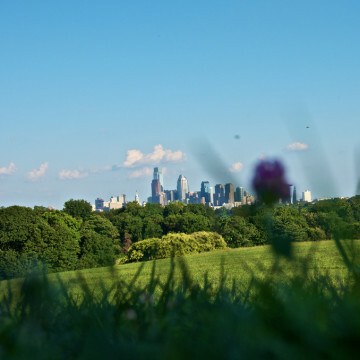 Philadelphia's Belmont Plateau is an urban oasis with fascinating history, plenty of singletrack trails, and wonderful views of the city. 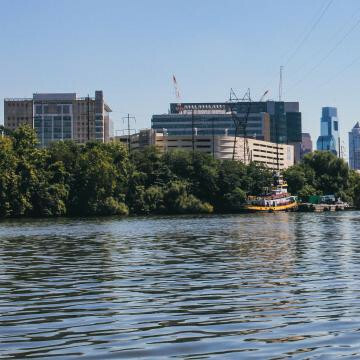 Grab a friend, your 'yak, and a cooler of cold ones and jump into one of these top spots for paddling near Philadelphia. 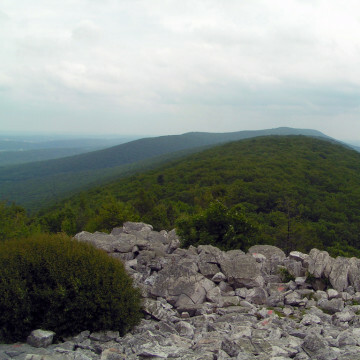 Surprising to some, there are actually plenty of worthwhile and memorable day hikes near Philadelphia worth taking year round. 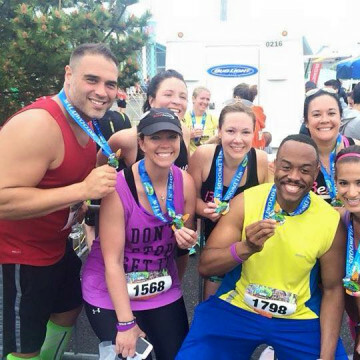 RUN 215 has recently become Philadelphia's biggest running club and has brought with it a new energy to the city's running community. 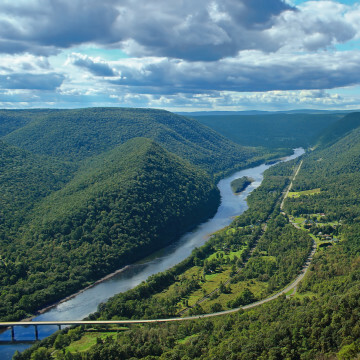 Make a day of your hiking trip with these great trail and beer combinations found in the Philadelphia area. 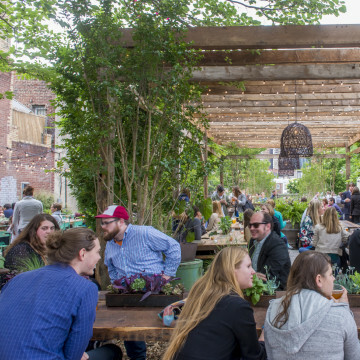 Enjoy the outdoors this summer with these 5 beer gardens in Philadelphia that offer a great place to enjoy a post-work, or post-workout, drink. 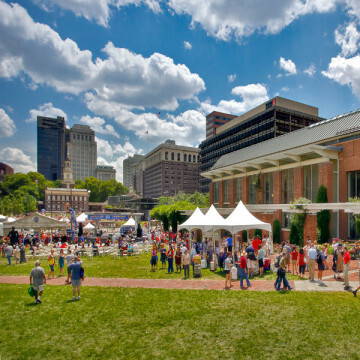 The 4th of July in Philadelphia offers plenty of opportunities for fun in the city. 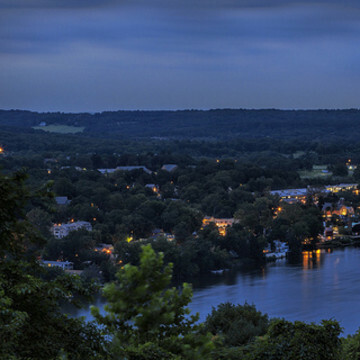 Here are 5 ways to celebrate the holiday in the city of America's birth. 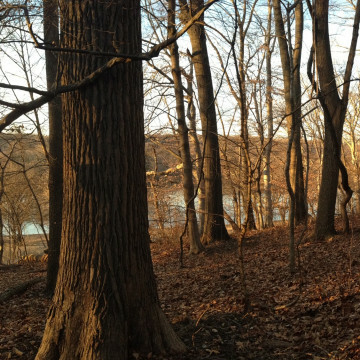 The 3.8-mile Boxers' Trail is a tree-lined Philadelphia running and hiking path that was once popular with fighters in the 1960s.